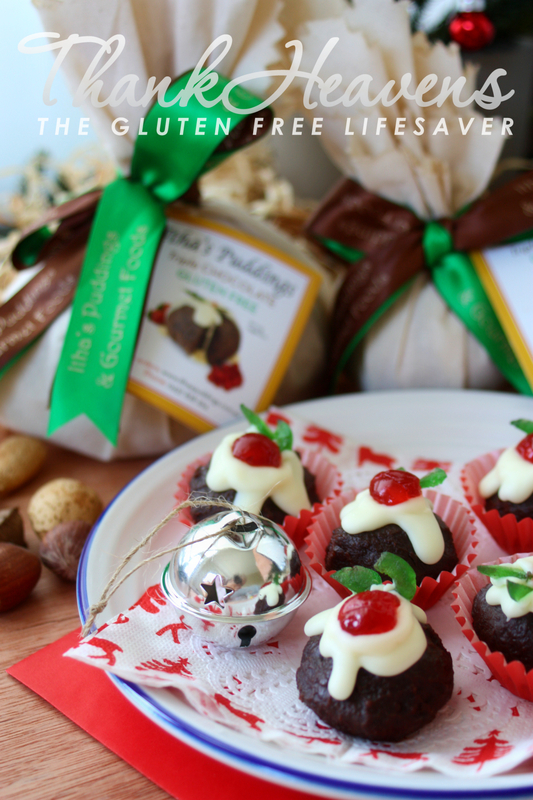 If there was ever a treat to lust for this holiday season, it would without a doubt be Nigella’s Christmas Puddini Bon-bons. 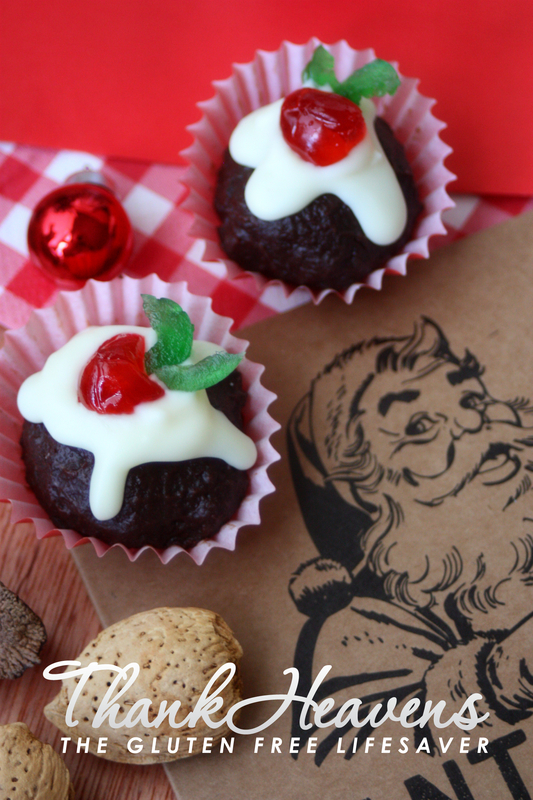 Nigella’s bon-bons are rich and decadent to the last bite, cute and delectable to look at, and very Merry Christmasy! 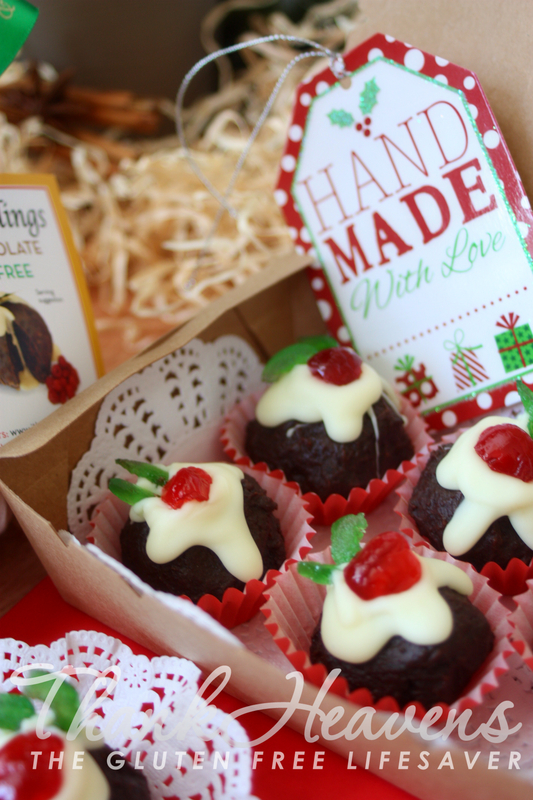 Of course, to make these little treats you need Christmas pudding, and in my opinion, only the best quality pudding will do. It just so happens that I have come across a real gem! A few months ago I visited the very exciting Gluten Free Expo in Sydney. Never have I seen such a gluten free sanctuary; treats on every corner as far as the eye can see! Admittedly I was in gluten free heaven.. I only wish that my poor mobile phone photo could do the stand justice; it was terribly cute! I got talking to Mandy at the stand, and she was lovely enough to send me home with a bag of yummy puddings and sauces. I even took a photo of the pack when I got back to the hotel, as in the midst of fluro coloured show bags, Itha’s products and whole presentation just stood out as a beautiful little breath of fresh air! I simply cannot tell you how excited I was by her concept and not to mention her tempting and award-winning products! Unfortunately the expo was in August, a far cry from Christmas, and I have been gazing with great lust at my cute pudding bag ever since! And so finally I’m here. 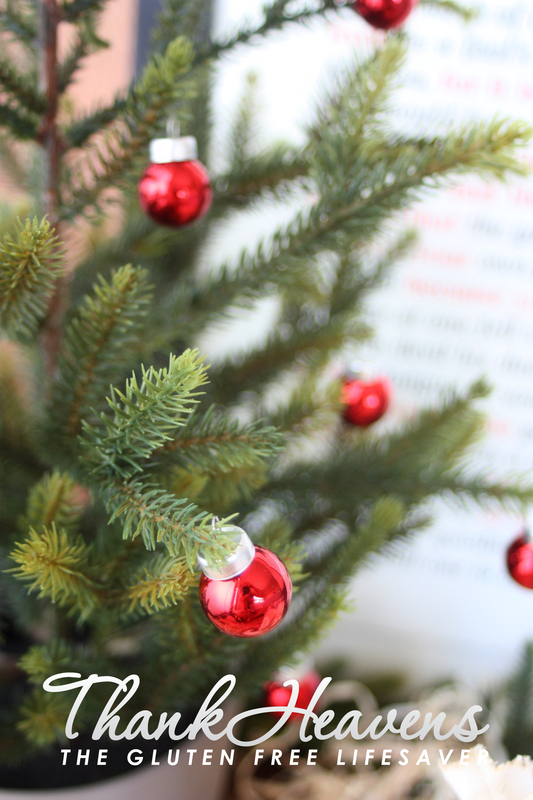 November has found its way to the sunny Gold Coast, and my favorite holiday is merely a snow-covered memory away. 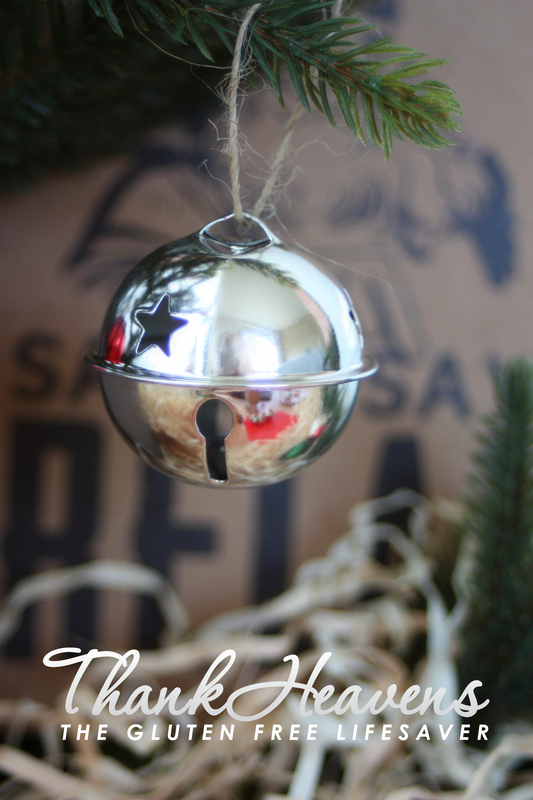 I cannot for the life of me hold back any longer, and I sincerely think that it is time we all started dreaming of sleigh bells, mistletoe, time with the family, and of course all that delicious, fantastic, delightful Christmas food! Here to kick it all off is my new favorite gourmet treat: Ithas’s Puddings! I really love this product, and I happily recommend it. I have a big soft spot for traditions, and what could possibly be more traditional than a rich, warming, velvety Christmas Pudding? 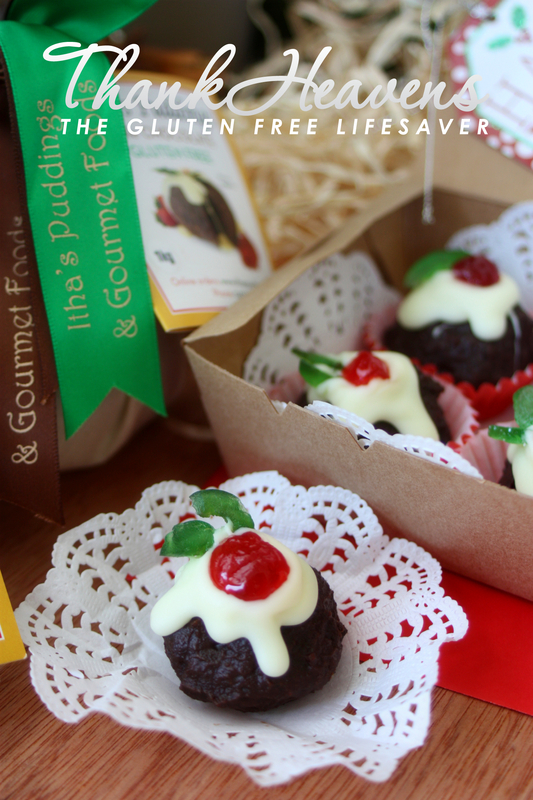 When I first discovered Itha’s Puddings, it was that old-fashioned love at first sight.. 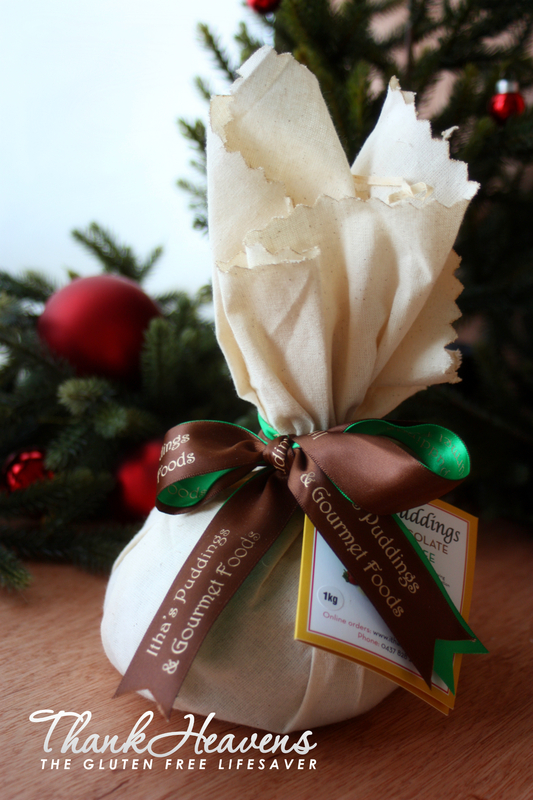 The classic and adorable packaging that in every way sings of Christmas’ past, then the aroma flowing so smoothly out of the packet once I cut into it. Really, I cannot do it justice in writing! I wish I could invite the lot of you to my kitchen as I lift the hot pudding onto the plate. My fiance and I were literally ‘ooh-ing’ and ‘aah-ing’ just from the smells that filled the kitchen! It is so impressive to think that every single Itha’s Pudding is individually hand-made, using a recipe from Itha’s own grandmother dating back to 1912. To be perfectly frank, I was never big on Christmas pudding in the past. Probably because I’m Norwegian and it simply isn’t part of our tradition. However, since I’ve found my place in the Commonwealth culture, I have served a pudding every year. That being said, although I ate it I wasn’t much of a fan. I now know why: The pre-made puds in plastic containers that fill the supermarket shelves leading up to Christmas, are not even close to the homemade versions! Last year however, I had a homemade gluten free Christmas pudding for the first time ever, made by my fiance’s coeliac auntie. It was amazing! She went all out, making it the old-fashioned way totally from scratch, which is no easy feat. I don’t for a second pretend that I can pull of a perfect pudding made from scratch, but quite frankly I don’t have to. Because from now on I will impress with one of Itha’s gluten free puddings. They are genuinely every bit as good as if they were made in your very kitchen, and at the risk offending anyone’s grandma; I’m pretty sure they’re even better. 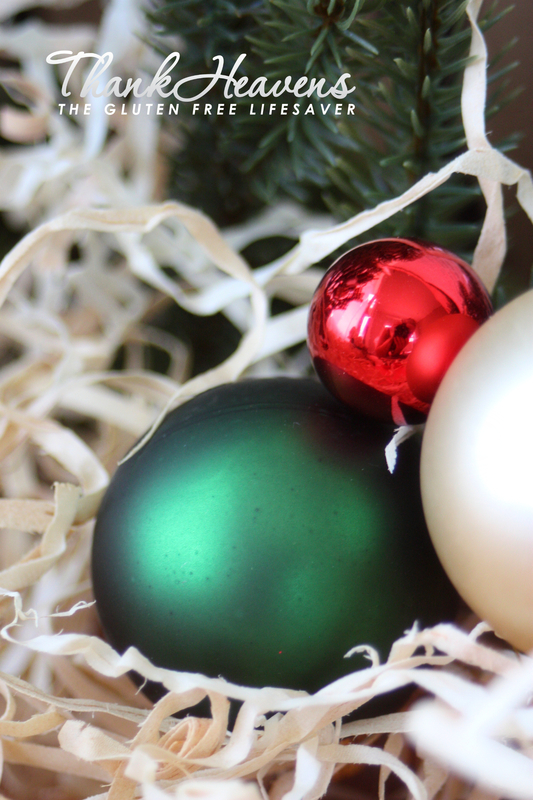 After all it’s made at the hand of experts, and you can’t fail, you just have to unwrap it! Today I’m using Itha’s Triple Chocolate Gluten Free Pudding for my very special x-mas recipe, and I have to tell you, this pudding makes my kitchen smell just right for Christmas. Right now (with my puddini bon-bons cooling in the fridge) I am literally surrounded by a rich, deep dark chocolate and brandy aroma, and I seriously cannot wait to dish them out to my fiance and brother-in-law when they get home! This really is a gourmet product in every way. To be fair, I really have no complaints with this product. That being said, I always make it a point to cover all bases, so if there is anything I can possibly pinpoint as a drawback, it might be that the puddings aren’t fructose-friendly. However, that really isn’t a flaw but rather the nature of puddings in general. I can’t imagine any Christmas pudding would be fructose-friendly, as the mere nature of a pudding calls for dried fruit. At the end of the day I just adore this product, and I am very excited to be working with it. Now that I have the perfect pudding, I really want to show you how versatile it is. 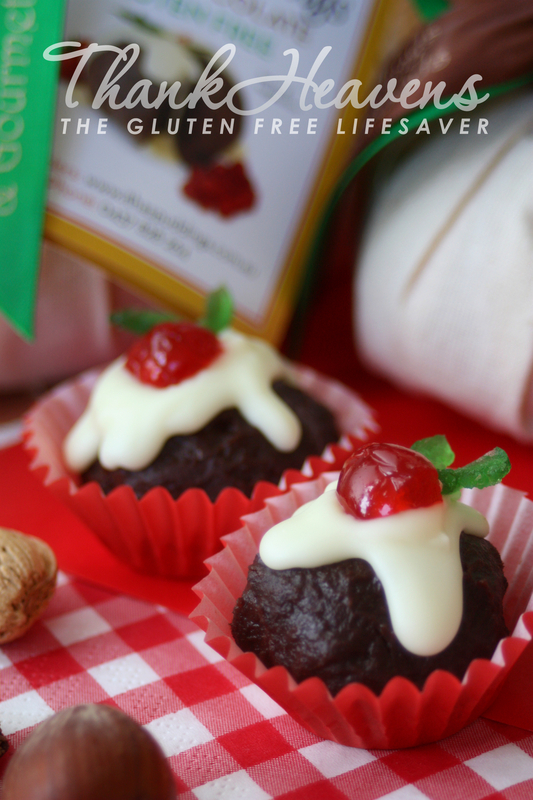 There’s just so much more you can do with a Christmas pudding than simply plop it on a platter on Christmas Day! I have long wanted to dive into this decadent Christmas Puddini Bon-Bon recipe from Nigella Lawson. 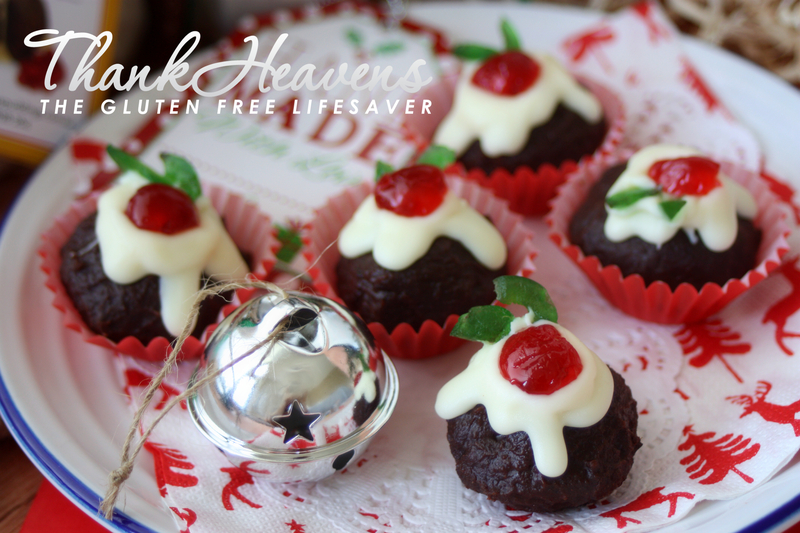 The cute little treats look absolutely charming with their mini berries and holly leaves, plus it’s such a marvelous way to use up any leftover pudding. A good quality pudding truly makes all the difference, and you will sink your teeth into a rich, flavorful truffle of a bon-bon. Itha’s Triple Chocolate Pudding truly gave my bon-bons that extra decadent feel with the addition of quality dark chocolate, and it gave the recipe an added element of deliciousness. This recipe is as easy as the result is impressive! 2. Melt dark chocolate either in a heat-proof bowl over hot water, or in the microwave. I warmed mine in 20 second intervals, stirring inbetween until all the chocolate was melted. 4. Add melted chocolate and mix thoroughly. The chocolate will thicken the mixture slightly, making it easier to mold. 5. Roll small lumps from the mixture about the size of a chocolate truffle. You can use mini patty pans if you like. I used disposable gloves for this process as it gets quite sticky. I also dipped my fingers in water to help smooth out the surface of the Bon-Bons. 6. Put the tray in the fridge to firm the Bon-Bons up. 7. 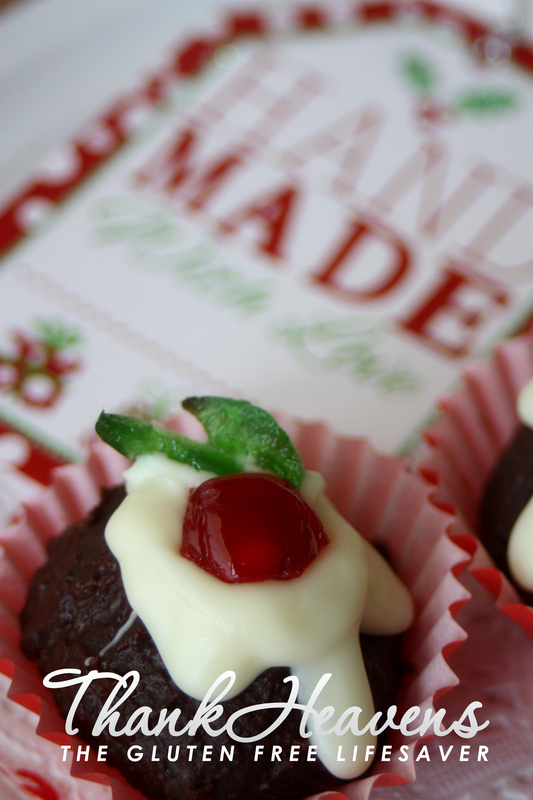 Before you melt the white chocolate, cut the glacee cherries into little berry shapes and holly leaves. Have these ready to go so that the chocolate doesn’t harden before you manage to decorate. 9. Decorate each Bon-Bon with the melted white chocolate and make sure to add the “berries and holly” before the chocolate hardens. The glacee cherries are a bit of a sticky mess, but boy does it look good when its done! The Bon-Bons must be kept in the fridge, and can last in an airtight container for up to 2 weeks. I recommend taking the time to make up extras, as they really make a brilliant gift! 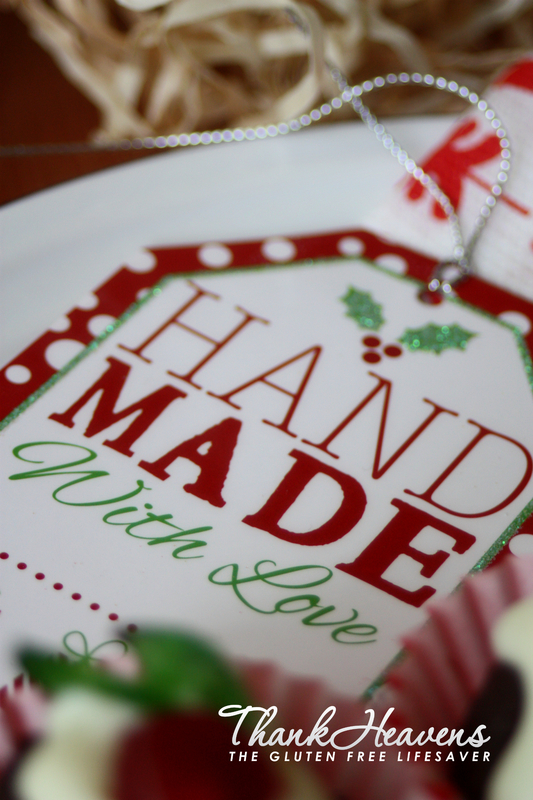 Just box them up nicely, attach a cute label and surprise friends and family with the must luscious of Christmas treats! 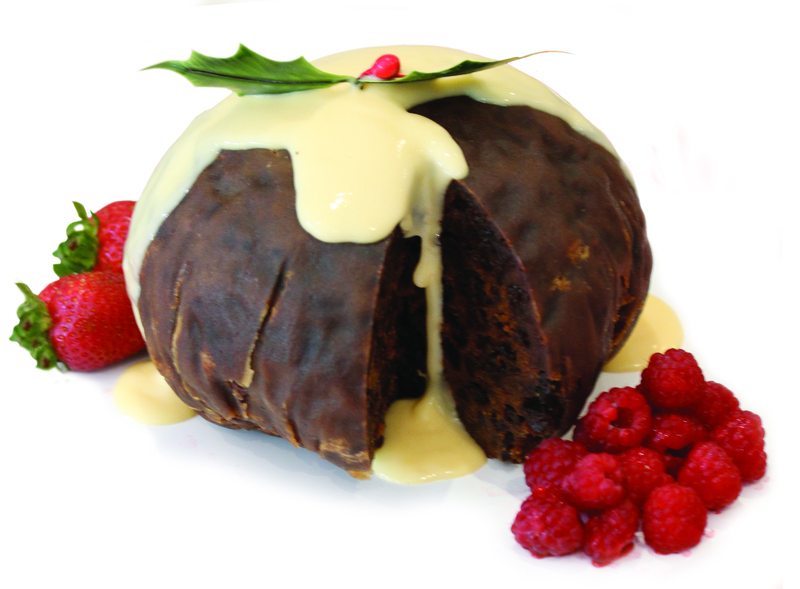 Are you a fan of Christmas Pudding? 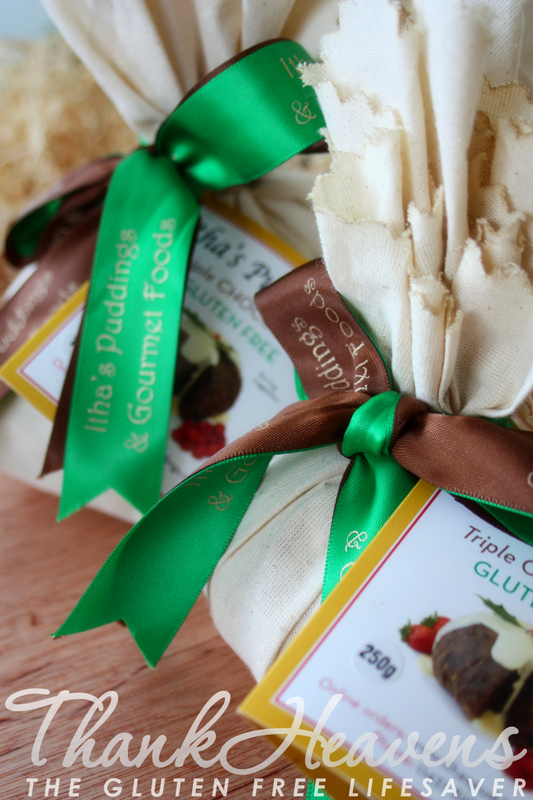 Please share your favourite Gluten Free Christmas Pudding side or topping! 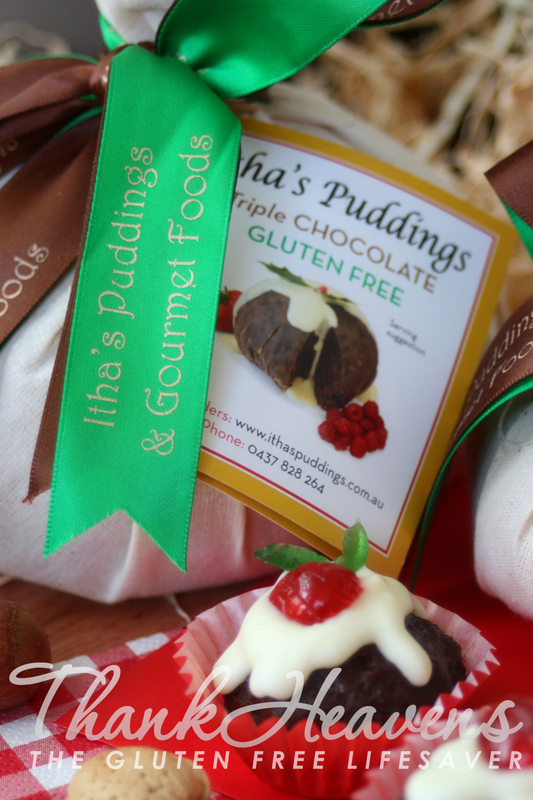 Itha’s Gourmet Puddings can be bought online at http://www.ithaspuddings.com.au, and they ship world-wide!